Digital Storytelling can transform your students' writing into a visual masterpiece that is filled with voice and emotion, while enhancing critical thinking skills. The iPad takes digital storytelling to a new level by making the process easier, and even more engaging for students of all grade levels as well as for their teachers. 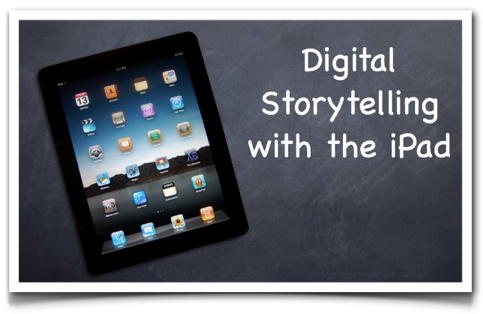 This site will help guide you in what you need for success in the iPad Digital Storytelling classroom.